It seems like Shabazz Palaces has another surprise for you. They'll not release just one new album this year, the previously announced 'Quazarz: Born On A Gangster Star', but yet another album, entitled 'Quazarz Vs. The Jealous Machines'. It will be released the same day, July 14 via Sub Pop. 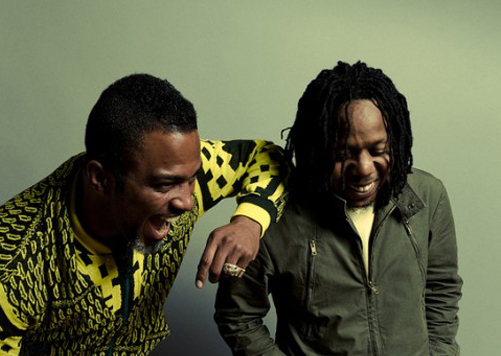 Shabazz Palaces will curate their very own program for Le Guess Who? 2017. First acts announced are Pharoah Sanders, OCnotes and Natasha Kmeto.